Canadian automotive supply giant Magna International will sell its global fluid pressure and controls group to Hanon Systems, a South Korean auto parts maker, for about US$1.23 billion. 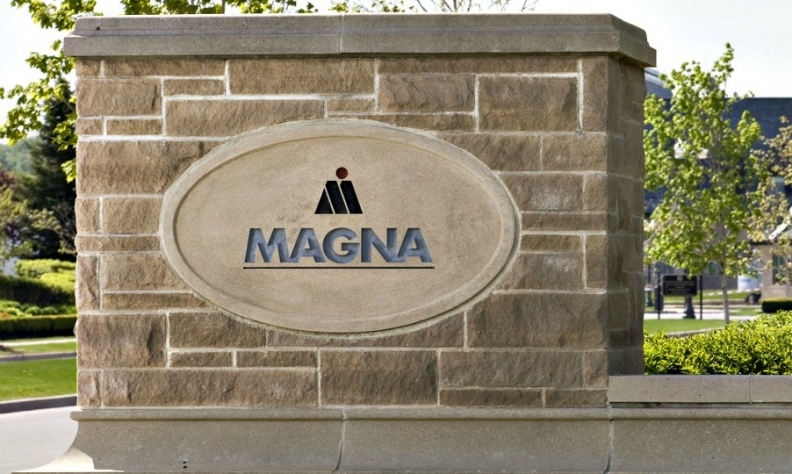 Magna said the division produces mechanical and electronic pumps, electronic cooling fans and other components. The unit generated $1.4 billion in revenue in 2017. Magna said about 4,200 employees at 10 operations in North America, Europe and Asia will transition to Hanon Systems. Magna said that with this sale, its powertrain business will focus on bringing power to the wheels as a full-system supplier of transmission and other driveline-related systems, including electrified versions. Hanon said the deal marks one of the biggest acquisitions of an overseas car parts maker by a South Korean company, and aims to boost its product line-up for electric vehicles. The transaction is expected to close during the first quarter of 2019, the statement said.